There is no doubt that the Filipina beauty is one of the most captivating in the world, after bagging numerous international crowns these past years. This year, Miss Tourism World Philippines, one of the biggest national pageants happening in the country today, is in search for young, lovely and talented Filipina who would want to be the next beauty queen. The main pageant will be held in SM MALL OF ASIA ARENA this June 2014. Miss Tourism World Philippines will be the first in the history of Philippine pageantry and in the rest of the world to give away 10 International Titles and an opportunity for its candidates to go abroad all expenses paid and compete on international beauty pageants representing the Philippines. 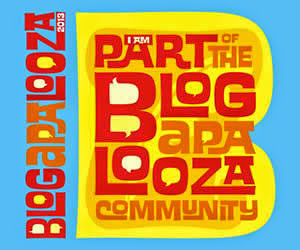 Join and grab one of the 10 crowns and 10 major titles, aside from the Miss Tourism World International. But what sets this contest apart is that Miss Tourism World Philippines 2014 is perhaps the first of its kind where winners will each be involved in actually performing socio, civic, economic and humanitarian activities in their hometowns. At the same time, winners have the opportunity to help promote tourism as Ambassadresses of Goodwill in their respective provinces/cities/municipalities. The pageant is also unique with its involvement in making a big difference in the lives of its contestants, winners and non-winners, by assuring all of its candidates the means to build on their chosen career with the pageants livelihood projects. The ladies should they fail to get the coveted crowns will no longer be the traditional “thank you ladies” but would be winners in their own right. All of the candidates, including the non-title holders, will also be given a chance to promote their hometowns abroad, especially in the U.S. and many other countries, through the pageant’s events and shows overseas. Miss Tourism World Philippines is looking for young Filipina age 18 to 25 years old and is ready to take on new heights with this contest. Screening starts on April 21, 2014 to May 5, 2014. 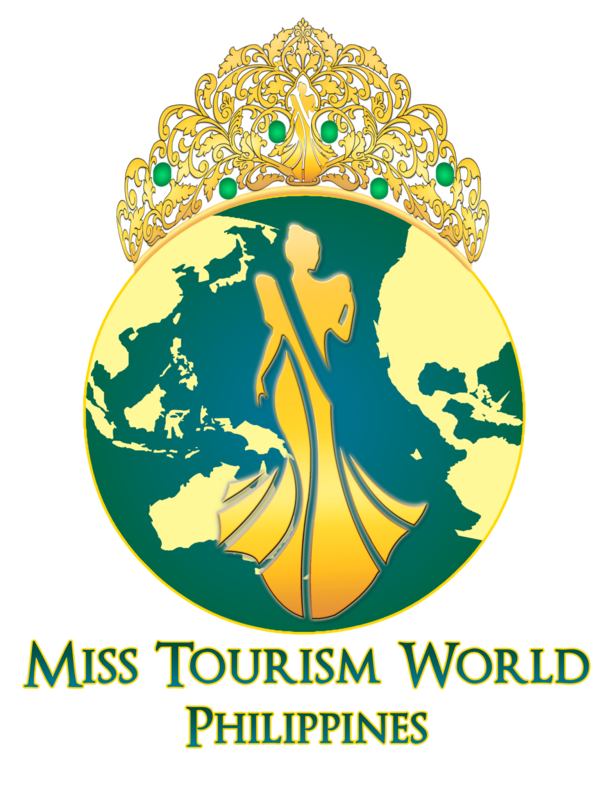 The Ms. Tourism World Philippines Foundation, Inc. Office: (02) 664 83 82 Globe: 0917, 849 94 88 Smart: 0928 203 55 72 Sun: 0932 211 82 65. I'm excited to watch the pageant. beauty pageants are something Filipinos are fond of, am sure this will also make the headline, especially come coronation night! Beauty pageants like Miss Tourism World Philippines is a great venue for letting the world know that the Philippines is a country of beautiful people.